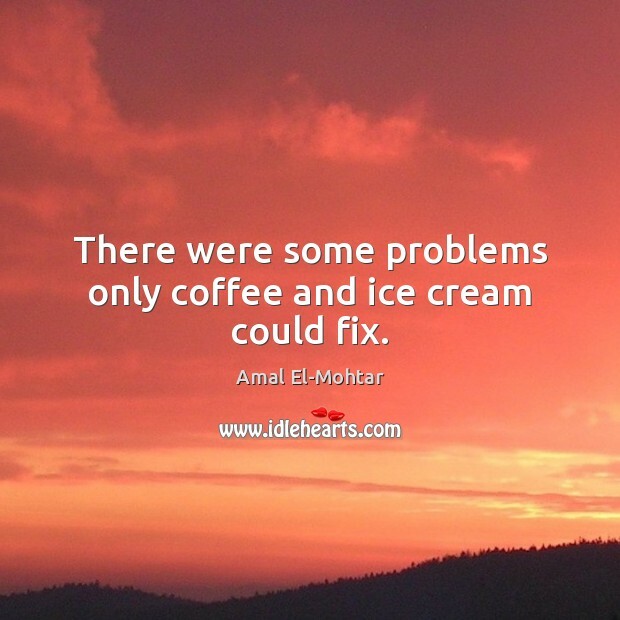 Enjoy the best inspirational, motivational, positive, funny and famous quotes by Amal El-Mohtar. Use words and picture quotations to push forward and inspire you keep going in life! 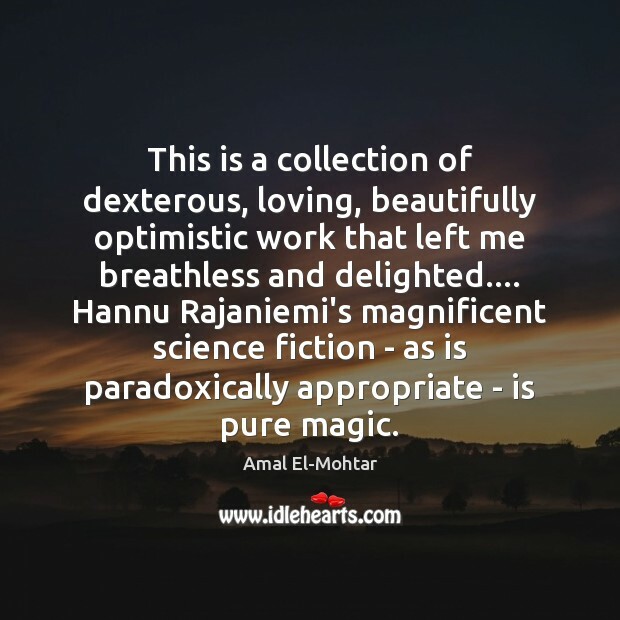 This is a collection of dexterous, loving, beautifully optimistic work that left me breathless and delighted.... Hannu Rajaniemi's magnificent science fiction - as is paradoxically appropriate - is pure magic.